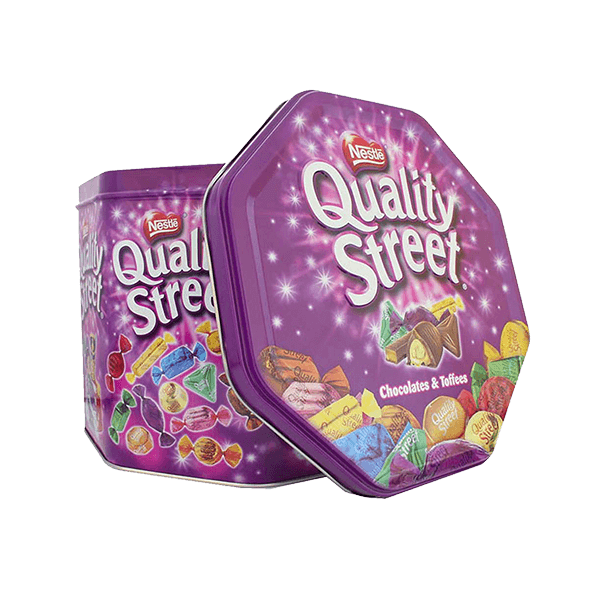 The octagonal tin boxes are available in different sizes. Our Octagonal boxes are available with seamed bases. 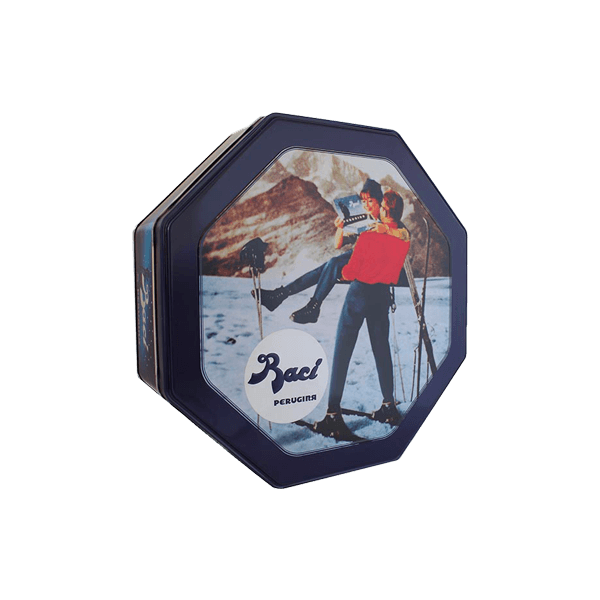 These boxes can be personalized with embossing on the lid and body, and with matt or shiny four colour printing or pantone range.